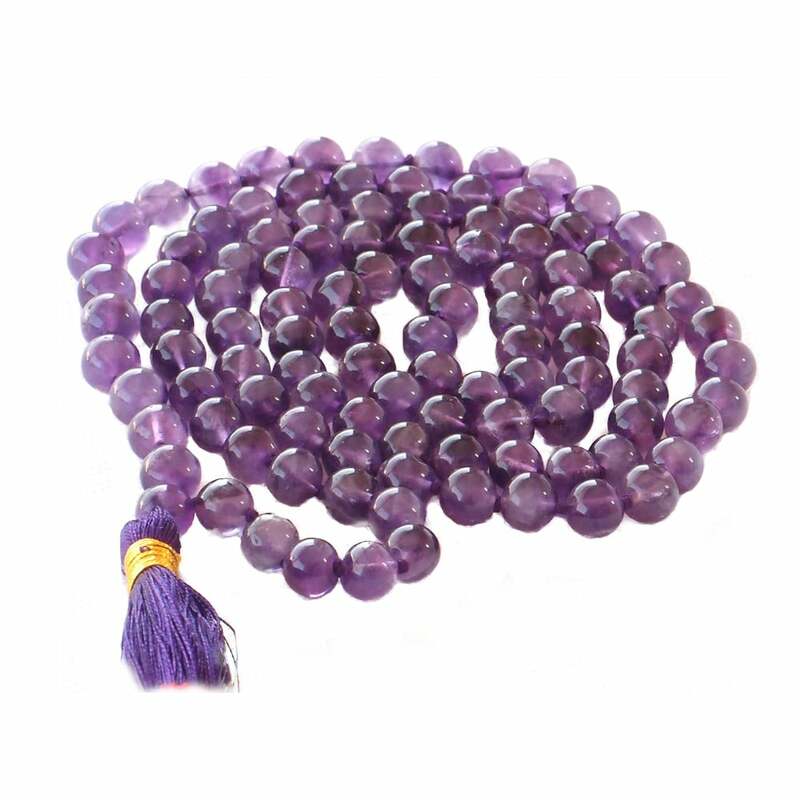 Buy Mala Beads - Purple Amethyst @ 27.54$ as low as @ 13.77$ | Health Care '); $(".urlwrite", table).html('' + customer.find("title").text() + ''); $(".reviewcount", table).html(customer.find("reviewcount").text()); $(".rating", table).html(' '); $(".userrating", table).html('UserRating'); $(".btnofprod", table).html('Go To Product'); $("#dvCustomers").append(table).append("
39 User Ratings (Write a Review) [?] Cumulated over ratings from wholesale and retail customers. Made in India. Lovingly knotted with a tassel. 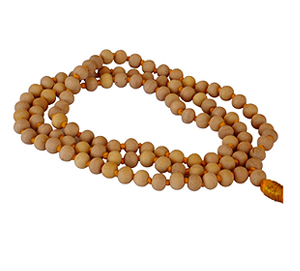 Mala length 15"; Bead size 5-6.5mm approx. I ordered five strands of malas and received them within about a week. I`m very pleased with the quality and the free draw-string bags in which they arrived. 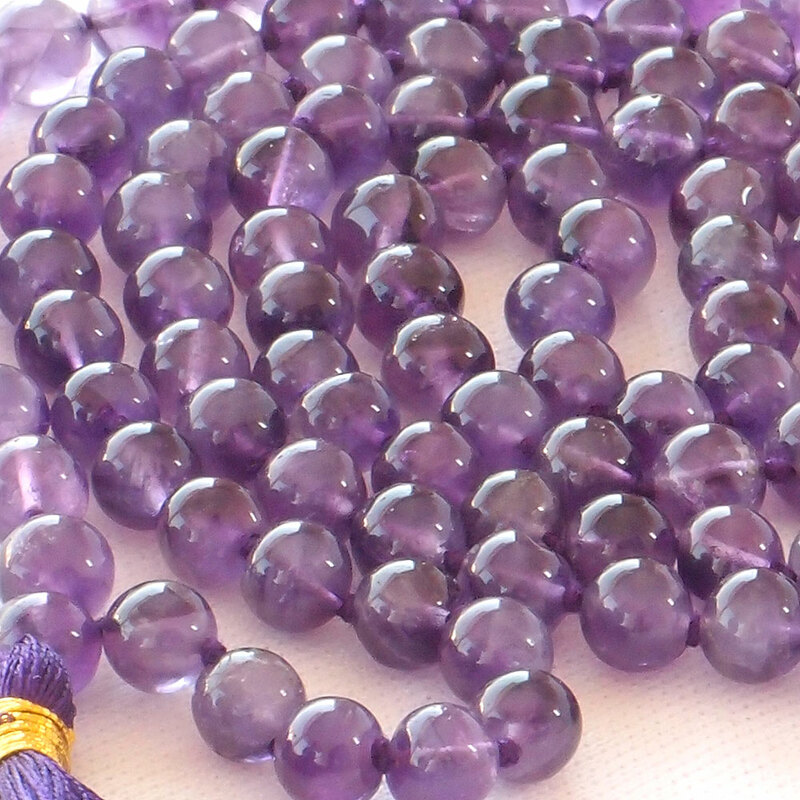 I wish the amethyst and carnelian beads were larger, which would have made japa w/them easier (the product descriptions did say these beads are smaller than the other malas I ordered), but they are still very attractive. 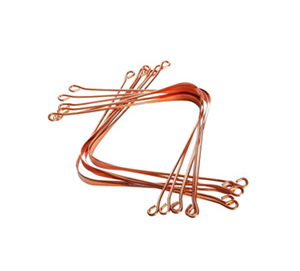 great service , fabulous products, arrived quickly and in good condition. Thank you, I did received the 3 Mala. I am new at the meditation method and could not make up my mind on which one I want. Thank you again for you follow up. Very, very happy with all the beautiful malas,and our students love them,too. 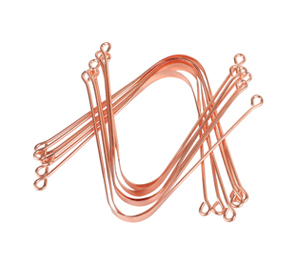 Appreciate the nice workmanship, your great website, and quick turn around time. 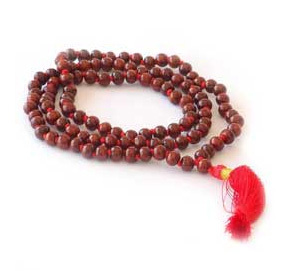 Beautiful malas, the best value for the money. Shipment is very fast, thank you very much! Namaste & Thank You! the order arrived super fast and the malas are not only precious but beautiful as well. indian rocks beach , U.S.A.